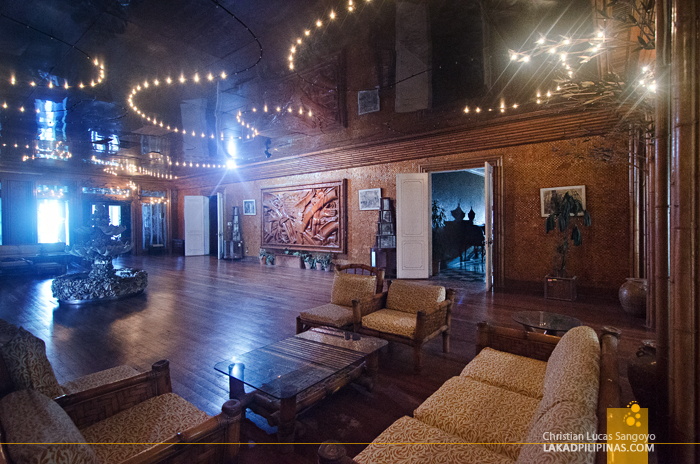 Welcome to the grand ballroom, our guide announced as he flicked the switch open, lighting the cavernous hall at the second floor of Tacloban City’s Sto. Niño Shrine. 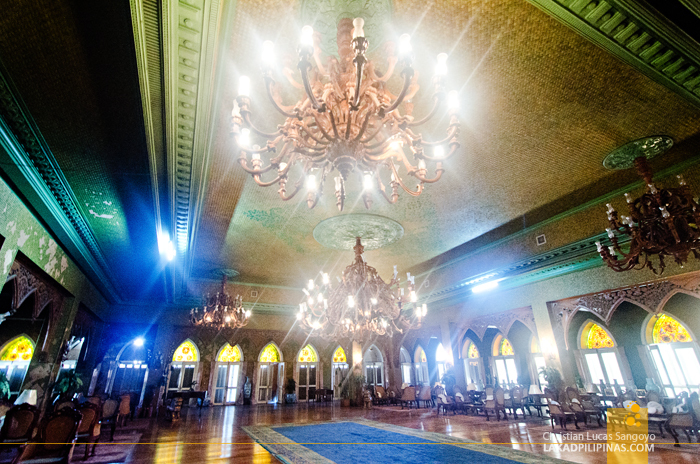 Five massive wooden chandeliers carved by artisans all the way from the town of Betis in Pampanga illuminated the space where lavish balls were once held by deposed president Ferdinand Marcos and his first lady, Imelda Romualdez Marcos. We were all bowled over. It was grand. It was luxurious. And it was almost vulgar in its excesses. Forgive me, but when my companions said we were visiting the Sto. Niño Shrine, I thought we’d be going to the Sto. Niño Church in Tacloban. Well, could you really blame me? 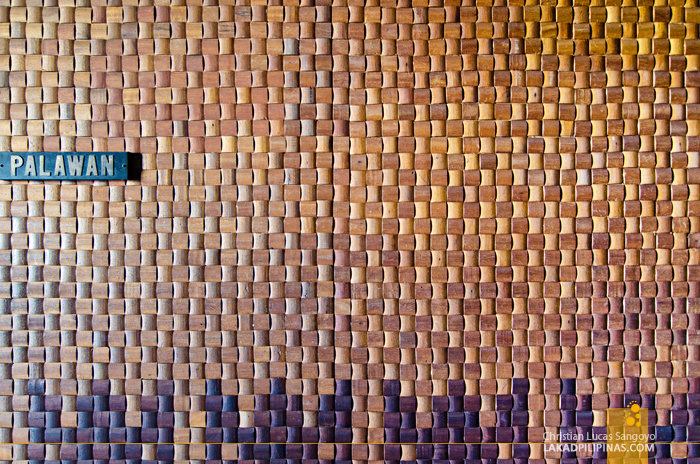 Whoever would have thought that a presidential guesthouse would have a chapel for its foyer? Blame Imelda for that one. 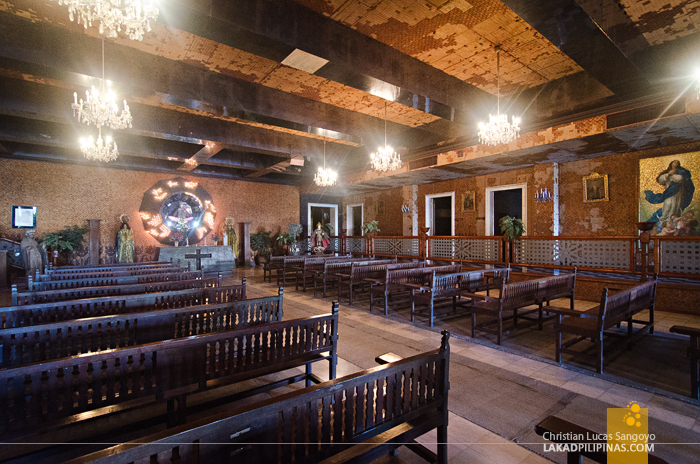 Indeed, the foyer at the Romualdez Museum, as it is formerly called, is a full-blown chapel, complete with pews made from narra hardwood and a replica of the Sto. Niño image made from Italian ivory. It was quite weird, but it gets even weirder. 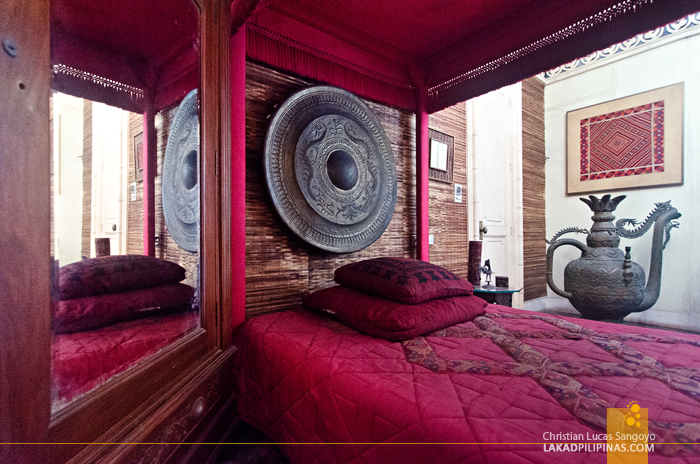 All around the chapel are twelve guest rooms, each with its own unique theme. Not one has been slept upon, we were told by our guide. 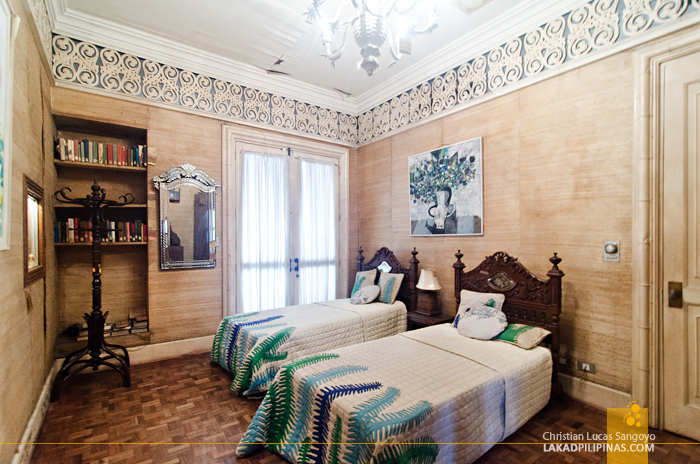 This particular guesthouse was one of the 29 rest houses built by Marcos during his two-decade rule over the Philippines. 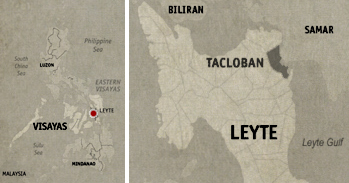 It is one of the last houses he built before he was overthrown and the place was consequently sequestered by the Presidential Commission on Good Government (PCGG), roughly five years after its two-year construction. It’s not particularly evident on the outside, but the house is immense. 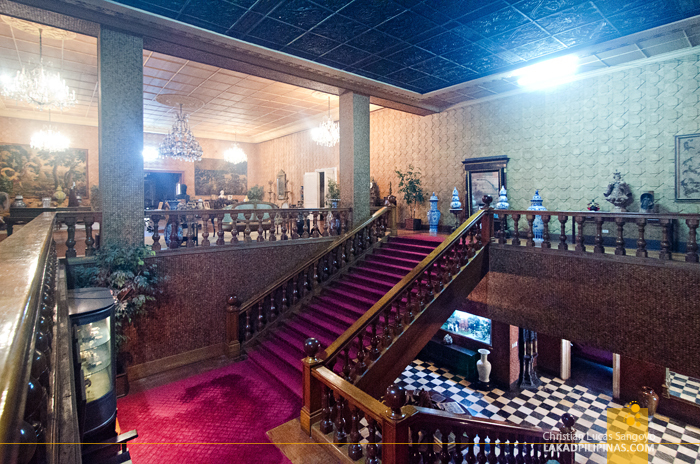 Besides the twelve guestrooms, which by the way, has dioramas of the First Lady depicting his life from hardship to international Imeldification, it also has seven more bedrooms for the Marcos Family, each more lavish than the last. The whole house is replete with all sorts of expensive mementos from the stained-glass panels by renowned artist Antonio Dumlao, to Ming Dynasty vases, Ivory Carvings from none other than Chairman Mao, expensive paintings (the originals of which are probably on better museums around the country), well-crafted furniture and jaw-dropping chandeliers. Oh my goodness. Those chandeliers. 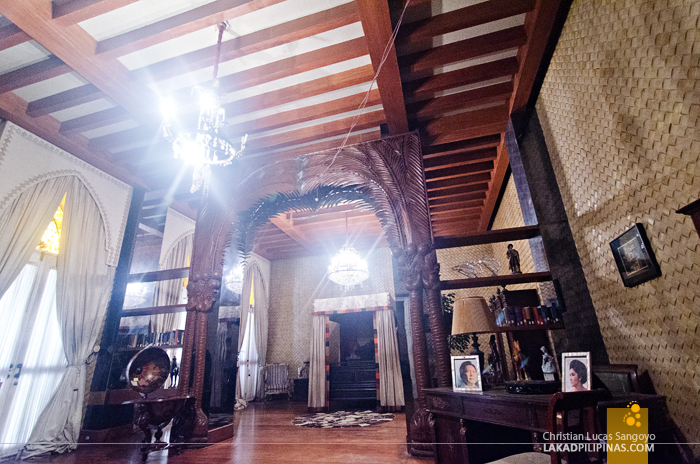 Around ten-foot across, made of rare wood and carved by the best from the Philippines’ bestest. Our guide advised us not to stand directly underneath as it is so heavy and massive that a possibility of it crashing down and turning us into a pulpy mess is very possible. The place is so grand and you can almost taste its excess on your tongue. Well, not to mention the dust and grime. The Sto. 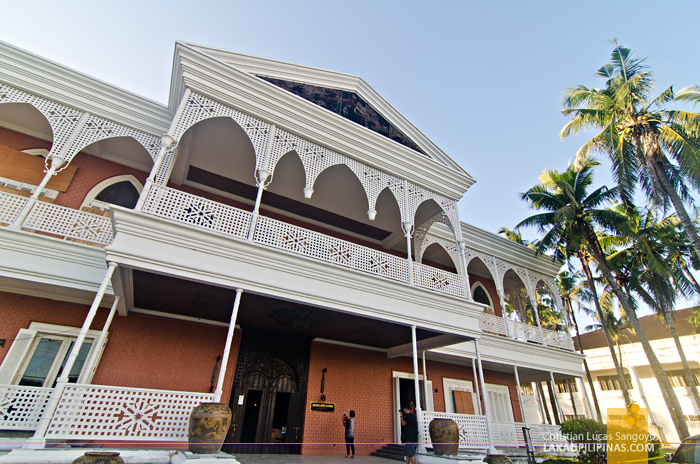 Niño Shrine, despite its grand excesses, is still part of the Filipino heritage. And with such, it deserves to be preserved for future generations to see. 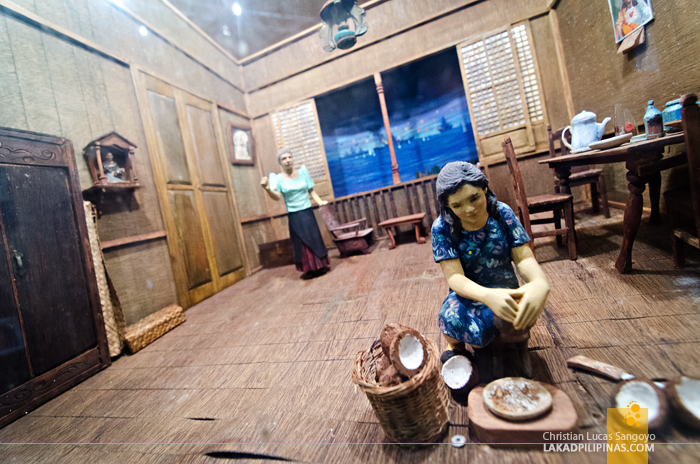 With Typhoon Yolanda ravaging Tacloban City two years ago, the museum had its share of its wrath. It was heartening to see that despite this though, efforts are being made to restore it to its former splendor. And indeed, what splendor it would probably have after everything has been put back in place; our jaws dropped now, what more then. Thanks, Ian! It's a double-edged sword, actually. 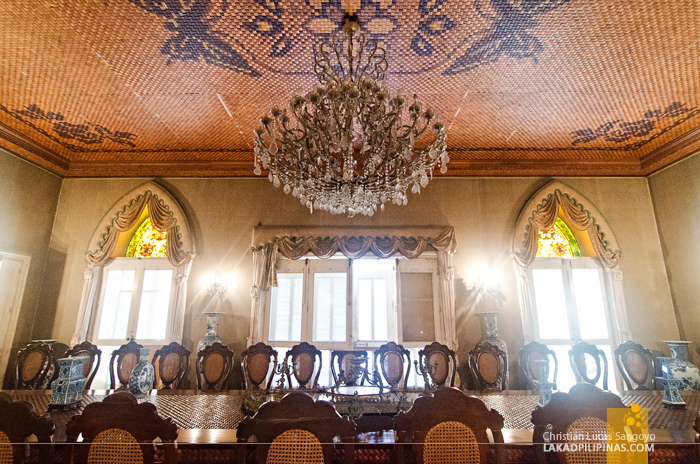 It's beautiful, but at the same time, it makes you think about how lavish the Marcoses were during their reign. Weekend it is! surely will visit this heritage :) Thanks! This article helps. Hi Mary, hope you enjoy the Sto. Nino Shrine in Tacloban!